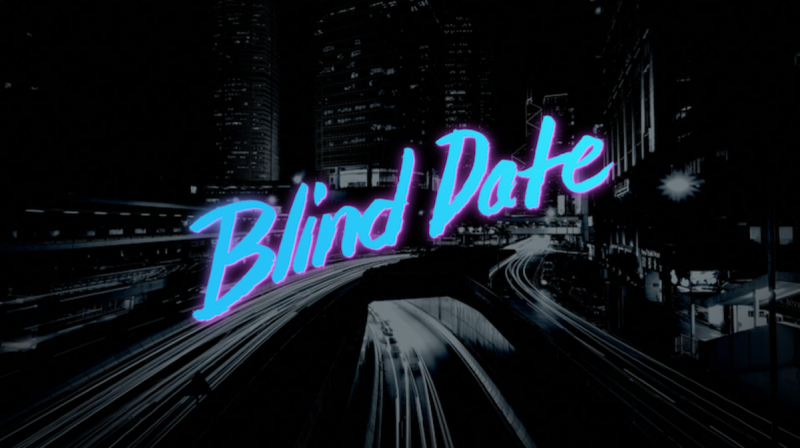 BLIND DATE is a romantic comedy about the joys and perils of dating in the modern age of Tinder. Gloria’s first date with Nick takes an unexpected turn when he starts to suspect that their lives might be in danger. Is he just being paranoid or could people really be after them?